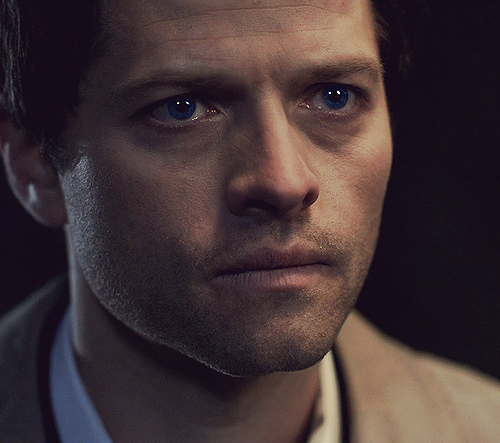 Castiel. . Wallpaper and background images in the Castiel club tagged: angel supernatural misha collins castiel 4x16 season 6 season 4 season 5. This Castiel fan art might contain costume d'affaires and costume d’affaires.